Ancient Hawaiians celebrated its new year in honor of the god Lono. Lono was the provider of fertility, rain, agriculture, music and prosperity. Hawaiians called this event the Makahiki festival. Astronomical formations largely determined the timing of the Makahiki festival. Examples included the seasonal appearance of star clusters or of the first crescent moon. The Pleiades constellation near the horizon at the end of the day was another sign of the Makahiki season. Originally, the Hawaiians divided the year into two major sections. The first began in October or November and would continue through to February or March. During this season, heavy rains would fall and there would be rough seas and high waves. The second lasted usually 8 months, when the farm cycle would begin. This is when Hawaiians celebrated the Ku, the god of war, instead of Lono. Historically, Makahiki was a time when battles and wars would cease as an homage to Lono. This period represented rest, pleasure and renewal during the wet months. This was when the land would be replenished by the rain and when people could live peacefully. At the beginning of Makahiki, people would carry Lono’s likeness across every island. This trip took several days to complete. This is because the processional would make stops at each community, or ahupua’a, along the journey. There, a priest would present the village’s ho’okupu or offering to the god’s image. This was a symbolic request for bounty, fertility and favor for the coming seasons of harvest. The celebration of Makahiki occurred in multiple stages. The first phase involved spiritual cleansing and offerings to the gods. This would include the collection of taxes. People could pay taxes in the form of sweet potato, taro, dried fish, pig and the like. They brought them to a temple where the goods would amass on the altar of Lono or on village boundaries. After presenting them to Lono’s image, chiefs would often redistribute the items to the less fortunate. The remaining goods would serve as a tribute to Lono. 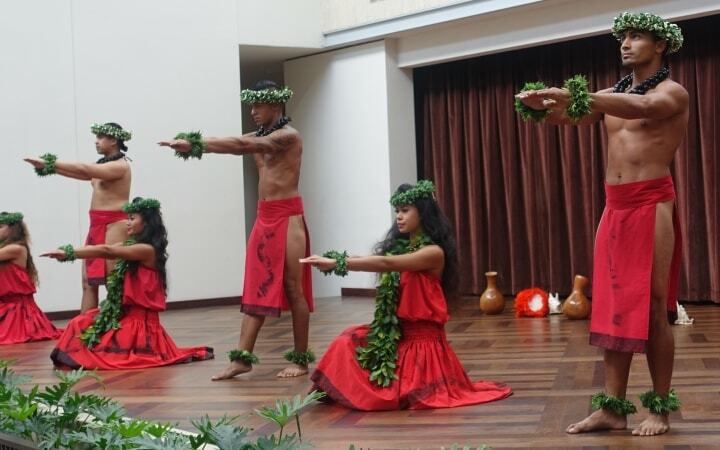 The second phase of Makahiki involved hula dancing, competitive sports, singing and feastings. Another popular sport was the he’e holua or lava sledding, one of the most thrilling and dangerous activities. Only the nobility class or ali’i could sled down paths, slick with water, grass and mud. One can see such course at the Keauhou Holua National Historic Landmark on the Big Island. This part of Makahiki also included theatrical performances, gambling, chants and pageants. 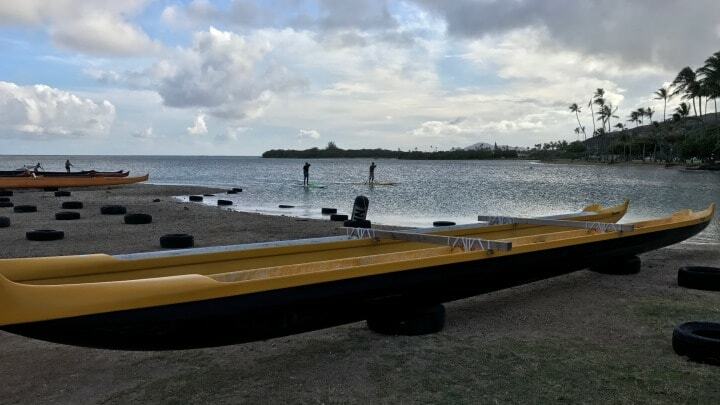 The third phase of Makahiki involves the tax canoe or wa’a‘auhau. This was a ceremonial canoe ride toward the horizon. Celebrants would fill the canoe with the ho’okupu. Then they would push it out to sea as a gift to Lono. At the close of the Makahiki festival, a chief would also sail out in a canoe. Upon his return, warriors would throw spears at him. The chief would have to ward off the attack in order to prove himself worthy of ruler status. When the tax canoes departed and after a chief proved his mettle, the Makahiki would end.